Safety is an important element in daily life. In fact, it is so crucial to have safety that it is listed the second most needed necessity in life just after food and water, according to Maslow's Hierarchy of Needs. Safety goes beyond just taking measures to avoid incidents or accidents. 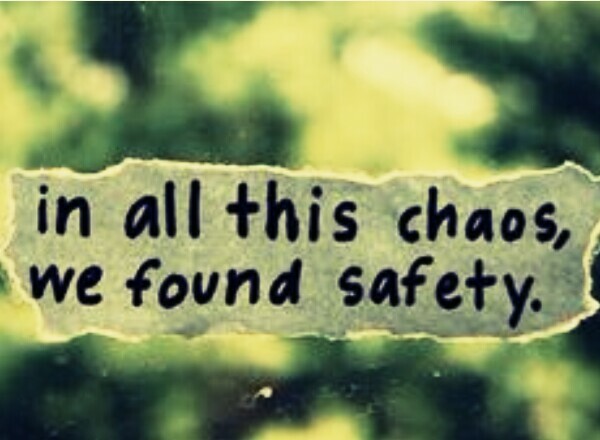 Safety is a mental state as well as a way of life. Emotional, mental, and physical health are all are integral part of being safe. What we eat, where we sleep, the relationships wenform also determine our safety level. A lack in any of the above mentioned areas can cause us to feel unsafe. Feeling unsafe is detrimental to our wellness because it leads to fear, which can then lead to trust issues, wrong decisions or being victimized at the hands of others or circumstances. In the above video, UN Volunteer for SAFIGI tells us what to do when we feel unsafe.